1. What is “Guru Ghantal”? 2. Where is “Bhootnath” temple located? 4. 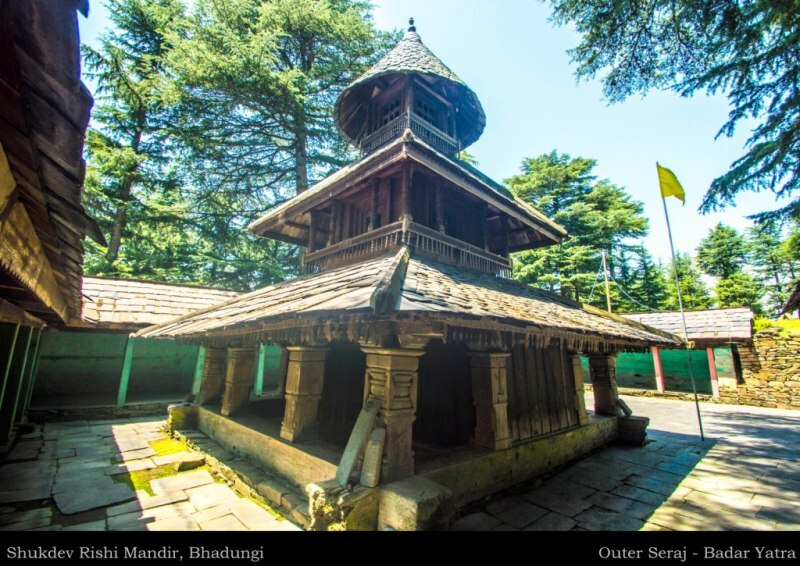 In which place of Kullu district is the “Manu temple” situated? 5. The idol of “Mrikula devi” kept in “Mrikula devi” temple of Lahaul valley is the specimen of which sculptural style? 6. Where is “Parshuram temple” located? 7. The “Laxmi Narayan” temple complex of Chamba consists of how many temples? 8. The temple which is famous as the “Ellora” of Himachal Pradesh is located at which place? 9. “Shri Gopal Temple” is situated at which place? Answers: 1-c, 2-d, 3-d, 4-a, 5-b, 6-a, 7-d, 8-a, 9-a.